Are you planning on taking a trip to the Moon? If so, you'll want to create a commemorative photo album. 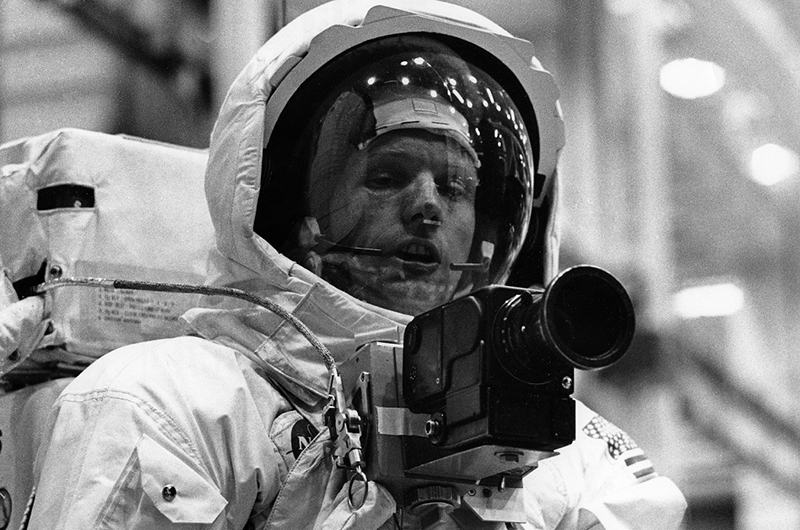 We left the moon 40 years ago today. Will we ever return? 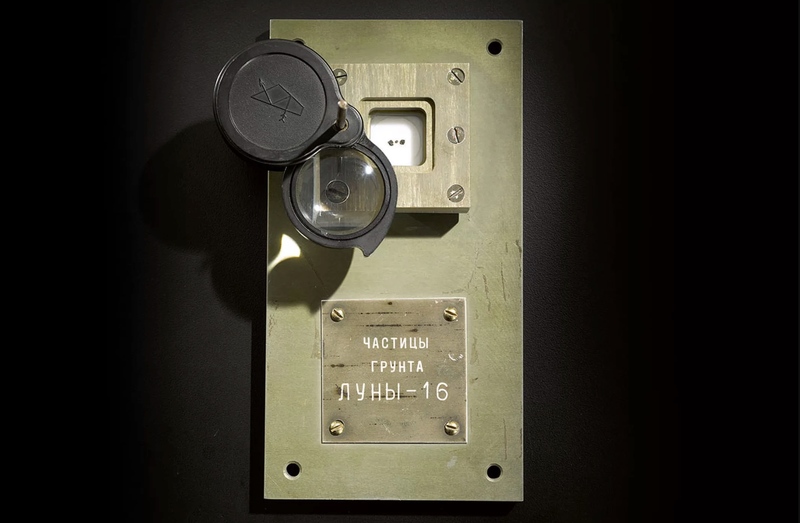 It was forty years today (at 22:54:37 UT) that human beings left the moon for the last time. Miles O'Brien remembers Commander Gene Cernan's last words from the moon, lofty, rehearsed and memorized: "as we leave the Moon at Taurus-Littrow, we leave as we came and, God willing, as we shall return: with peace and hope for all mankind." Space.com spoke to space policy expert John Logsdon, a professor emeritus at George Washington University, about rumors that NASA may soon unveil new manned moon missions. "Plans have probably already been cleared with the Obama Administration but have been kept under wraps in case Republican candidate Mitt Romney won," according to Space.com. 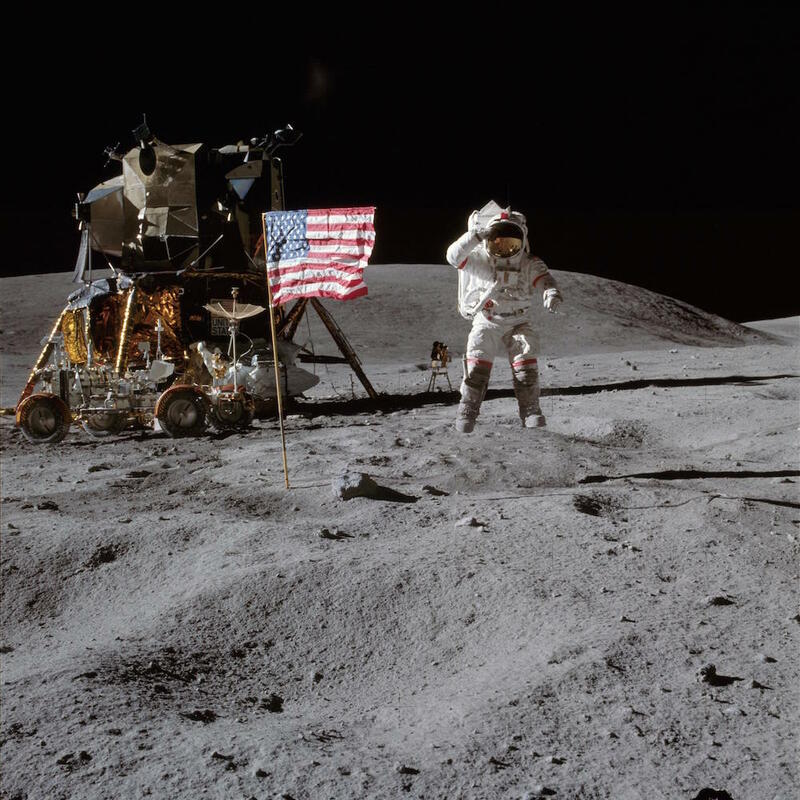 This week marks the 40th anniversary for Apollo 15, the less famous of manned lunar missions including Apollo 11, Apollo 13 ("NASA's finest hour"), and Apollo 14 (the one where Alan Shepard played golf on the moon). 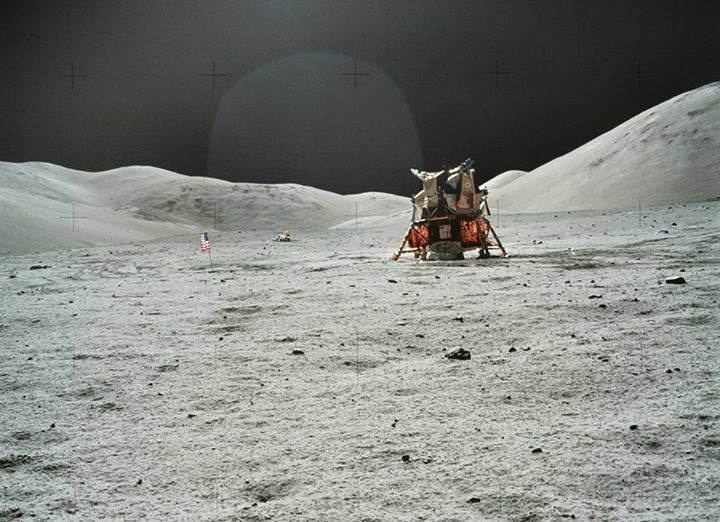 While Armstrong and Aldrin walking on the lunar surface was mind-blowing, the idea of Irwin and Scott cruising around on a 450-pound moon buggy that they'd carted a quarter-million miles from Earth -- during a basically flawless mission when Scott and Irwin spent three full days on the moon's surface -- makes XV the coolest of all the Apollo missions.